Spare yourself the trouble of programming your microcontrollers with edge connectors! 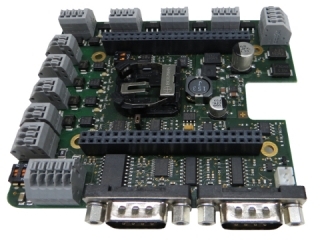 Use our six-pole programming adapter with pogo pins instead and save board space and money for edge connectors in the bargain. Beagle Bone Black (BBB) CAPE qinno iCOM The iCOM provides different Interfaces and digital I/O for direct usages in industrial environment. Programmieren ohne Stecker Sparen Sie sich den Platinen-Stecker zum Programmieren des Mikrocontrollers! Nutzen Sie unseren 6poligen Programmieradapter mit Federkontakten. 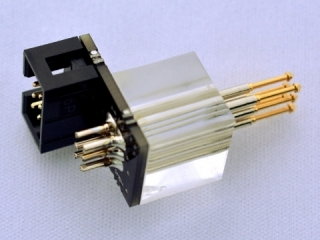 Idealer Adapter für den AVR Dragon.